6 Issues Of Allure Magazine Plus Digital Access For Only $3.00! You are here: Home / Great Deals / Amazon Deals / 6 Issues Of Allure Magazine Plus Digital Access For Only $3.00! If you are a fan of Allure magazine or know someone who is, this is an amazing deal! 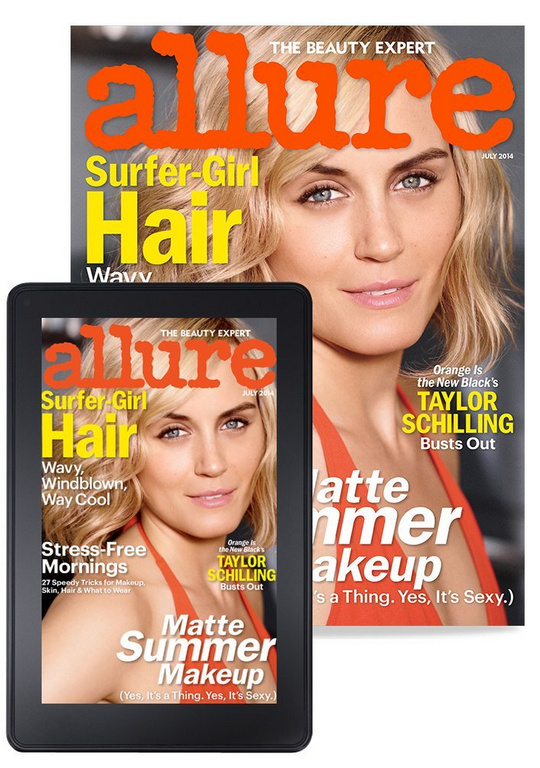 Get 6 Issues of Allure Magazine Plus Digital Access for Only $3.00! That’s just 50 cents and issue plus FREE shipping!